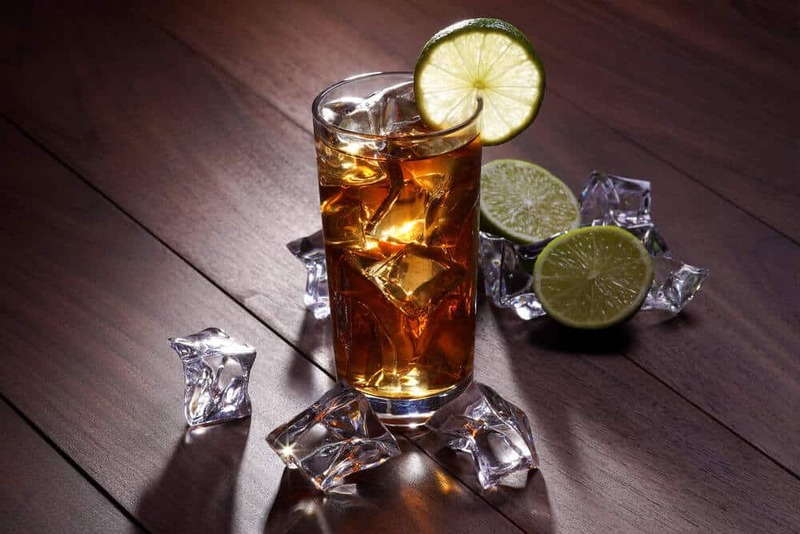 In a recent report, Long Blockchain (formerly Long Island Iced Tea), has sealed the deal with ECC2 Ventures, a Canadian firm, to sell its Iced Tea business. The deal has been formally filed with the Securities and Exchange Commission and can be found in the archives of the federal securities regulatory agency. Long Blockchain currently focusses on crypto-related operations including Bitcoin mining. Long Island Iced Tea was an adept business but had a very small growth factor lately. The company decided to rebrand and remodel their whole business model to Blockchain technology. The company noted at the time that it was hoping to be able to accumulate the funds required to buy Bitcoin mining equipment. For one reason or another, after the rebranding, the company’s shares went up with great acceleration. Within months, Long Blockchain was enjoying a jump of 500% in the company’s share prices. The restructuring was done during the end of 2017 and the start of 2018. Bitcoin mining is an activity where heavy computing power is used to traverse through multiple nodes of a highly repetitive algorithm. 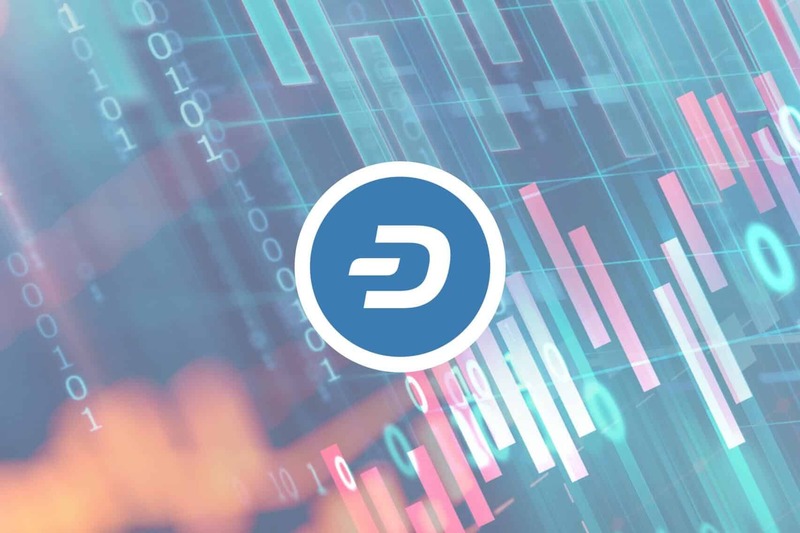 The algorithm travels through the blockchain-based network and tries to unlock new cryptocurrency tokens in the system. Unlike buying Bitcoin, crypto mining is much more expensive and can take years before generating the first profit. That wasn’t the last time Long Blockchain changed its line of business. During the mid of 2018, the company posted another announcement about yet another rebranding and restructuring of their business model. According to a report published by local news agency Long Island Business News, the company will also be focusing on Distributed Ledger Technology (DLT). According to the report by Long Island’s local news outlet, the company opened up a subsidiary firm named Stran Loyalty Group. During the same time, Long Blockchain’s CEO had also stepped down and Andy Shape took the responsibility of running the firm. According to multiple reports by local news outlets, the former iced tea company’s purchase value will be paid in the form of a combination of cash and shares. It has also been reported that ECC2 Ventures is trying to raise $2 million to finalize the deal. 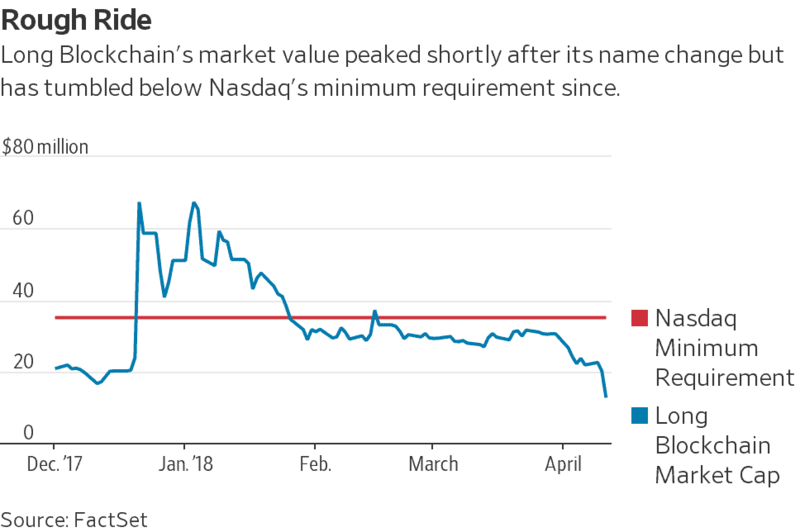 It is also worth noting that the bitcoin mining firm was delisted by Nasdaq in April 2018 due to its low market capitalization. As per the report by another online local news outlet Newsday, Long Blockchain will get CAD$500,000 in the deal. The bitcoin mining company will also be awarded 9.2 million shares of ECC2 Ventures once a share consolidation has been completed by the companies. Long Blockchain has had a roller coaster ride in the stock market after it rebranded its business from iced tea to blockchain and bitcoin mining. 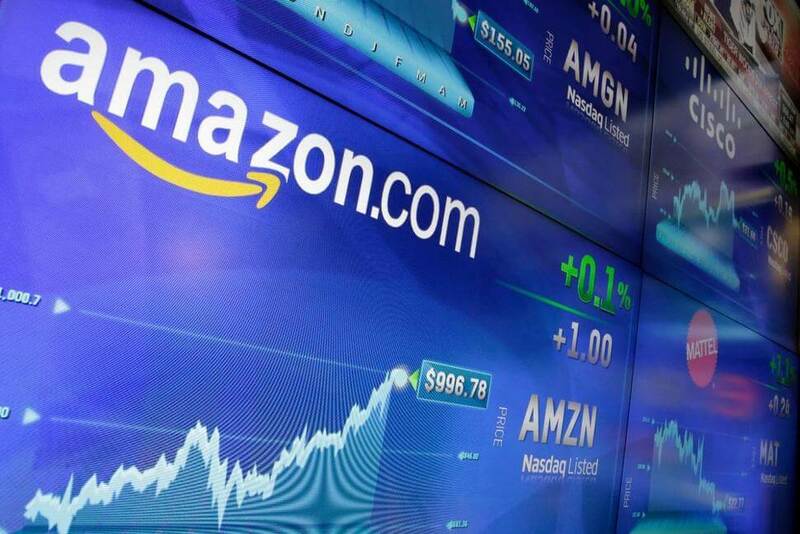 The company attracted a log of investors in the start but the downfall of the crypto market had affected this firm too.